Chemistry is the study of how atoms, molecules, and energy interact. Chemistry is a quantitative course that will improve your problem solving abilities. We will also get hands on experience with the equipment and strategies used to study matter and reactions. 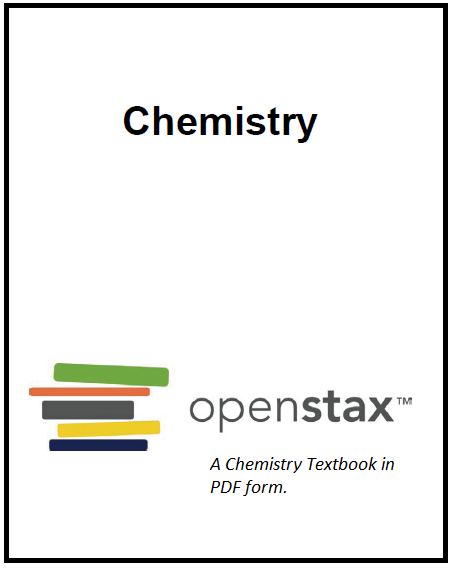 LHS has not received new funding for chemistry textbooks in more than a decade and we currently do not have enough texts for all students. There are two options if you need more background info on a topic: 1. Click on the Learning Resources for each unit on this webpage or 2. Use this online text from openstax. Learning Resources - Get a New Packet, or Get Help! Click the link for our current unit to find: Homework packets, a description of learning objectives, and homework help.